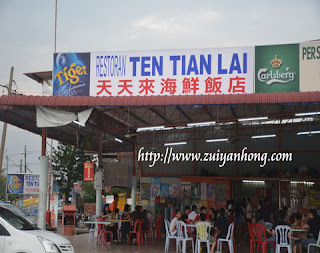 Ten Tian Lai is a seafood restaurant at Bagan, Sekinchan in Selangor. This restaurant offers seafood lovers with fresh and delicious seafood. The price of the seafood is reasonable. 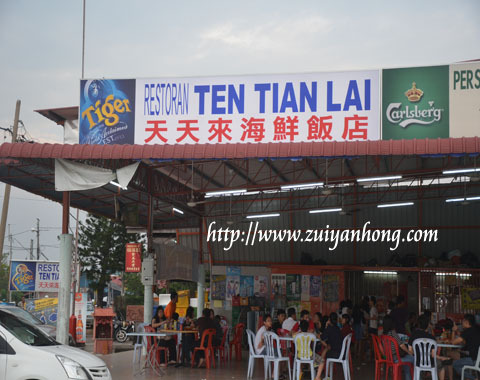 Furthermore Ten Tian Lai Restaurant provides courteous service and customer friendly. 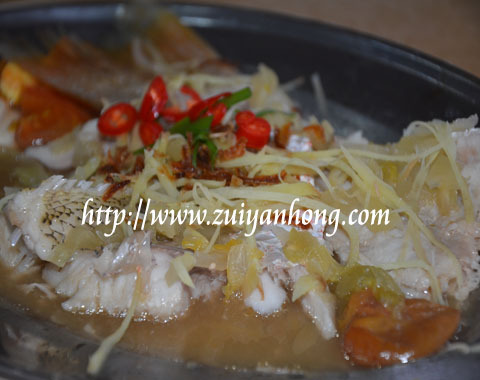 This Chaozhou style steamed red snapper was super tasty. That's really worthwhile of driving all the way to Sekinchan. 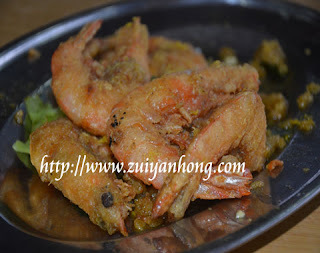 After savoring the authentic Chaozhou style steamed red snapper, we enjoyed these finger-licking big butter prawns.